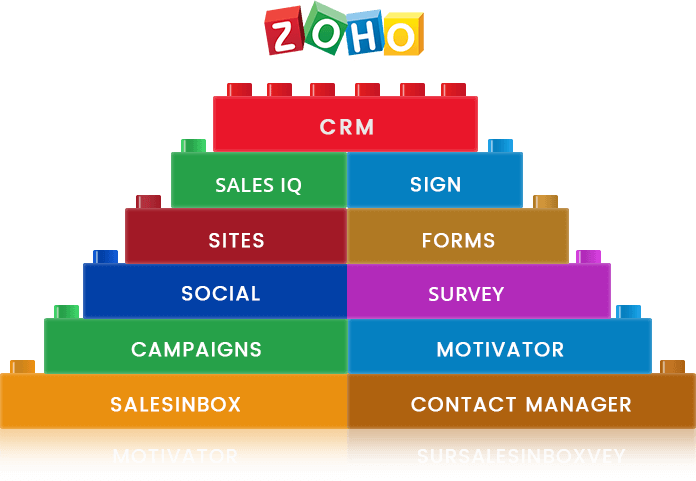 Zoho offers a myriad of business applications required for marketing, sales, service and business operations. The integrated operating system helps build stronger customer relationships, make more sales and save time. No more fragmented customer information! You and your team get one complete solution for managing all your business’s relationships, activities, sales, marketing, service and more. From dashboards, to lists, to analysis, to workflow and automation – Zoho works for your entire team. With access everywhere you go from any device. First Direct Corporation has earned numerous awards over the last 25+ years as a CRM Solution Provider. 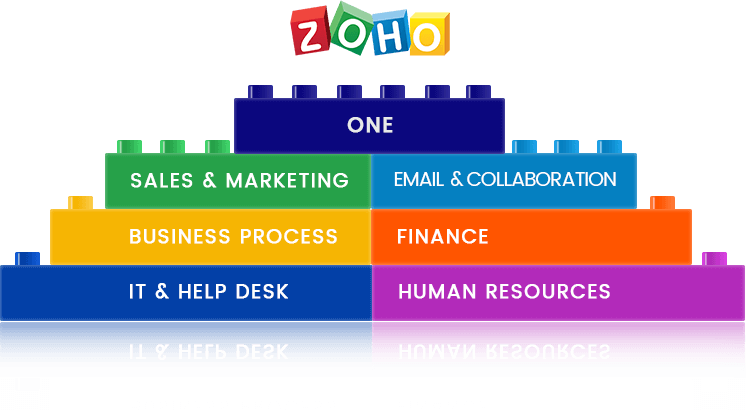 The Value of Zoho ONE is Unbeatable! 40+ integrated applications all for one great price of $30.00/month per employee. 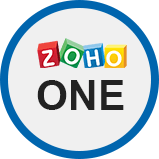 Zoho ONE is such a great value that it will make you want to have everyone in your company use it! The value and benefits of Zoho are unbeatable. Other CRM providers lock you up in a contract – Not Zoho! Plan your escape from expensive CRM products. Zoho is the Inaugural Google Premium Technology Partner. A cloud-based business solution with over 70 integrations across 25+ products available between Zoho and G Suite. The G Suite integrations make the work easier together and in a smart way. Zoho G Suite is a complete cloud-based solution for your entire business. It represents the largest integration in the G Suite marketplace. Using G Suite Integrations, you can extend the functionality of Zoho Solutions in order to run your entire business. 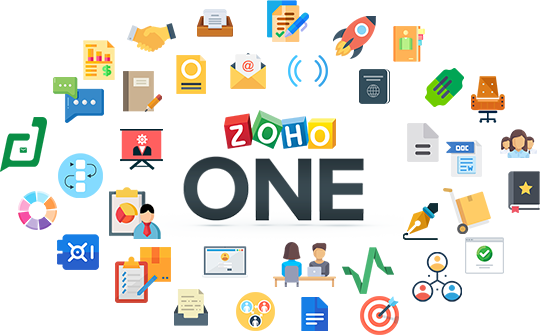 Zoho CRM for MS Office lets you easily integrate all your MS Office documents with your Zoho CRM account and manage all documents, spreadsheets, presentations and databases from within Zoho CRM. Create personalized module-based templates using Zoho Writer. Manage templates in secure folders. Get updated user information in user documents. 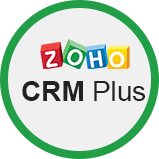 Access your Office suite from within Zoho CRM. The Zoho Integration Marketplace has a vast array of carefully handpicked tools to meet your specific business needs. Each integrated application is a best-of-breed solution which will enhance your abilities and help your organization to be more successful. The Google Apps Extension for Zoho CRM provides sales professionals the opportunity to easily access their Gmail contacts, tasks, and Google calendar events within Zoho CRM. This integration posts in your Connect group when someone subscribes or unsubscribes from your mailing list, and reports the overall results of the campaign for your whole team to see. Zoho CRM integrates seamlessly with Zendesk, offering salespeople more contextual information about their customers, directly from their customer support software. The HubSpot Connector is only used to authorize your HubSpot account. The actual data sync can only be implemented by using custom functions. Cut the hassle of arranging team meetings to stay on top of the progress made in deals. Use Slack to share CRM records with your team and ask them to.. Capture and organize your Outlook data within your CRM system, so that you can more easily manage and share important information while keeping your customer profiles and account data timely.. The QuickBooks Online Connector for Zoho CRM integrates your Zoho CRM account with QuickBooks. Sync all contact, vendor, product, and invoice information between both applications. 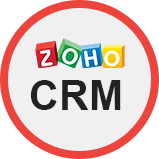 When integrated with your CRM – Zoho Mail directly saves your contacts as CRM Leads and potentials and also manage the related tasks and notes.